Hey! 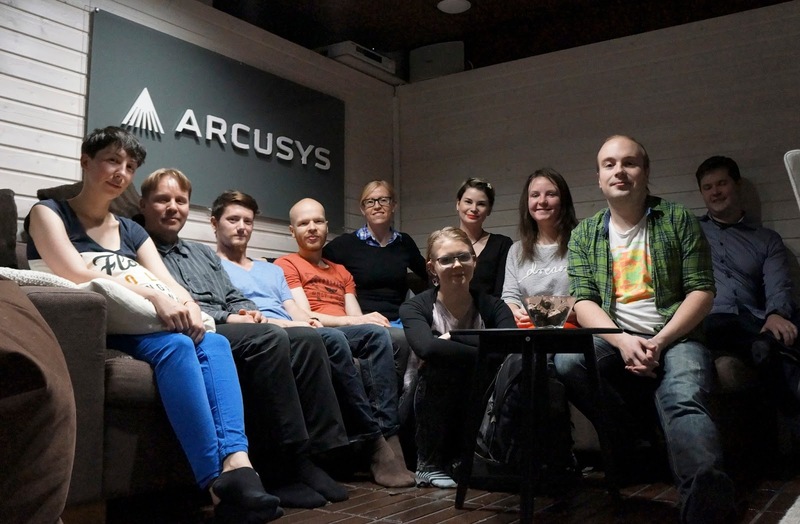 Tonight our team and the Team Red Sandbox, were invited to sauna by our online working/ learning environment developer, Arcusys! The night also included us talking about the online environment, and together making it more suitable for our needs. For more information about the company, visit their site here. Remember to stay warm in the cold Finnish autumn (or if you're not from Finland, still, go to a sauna if you can, really)!